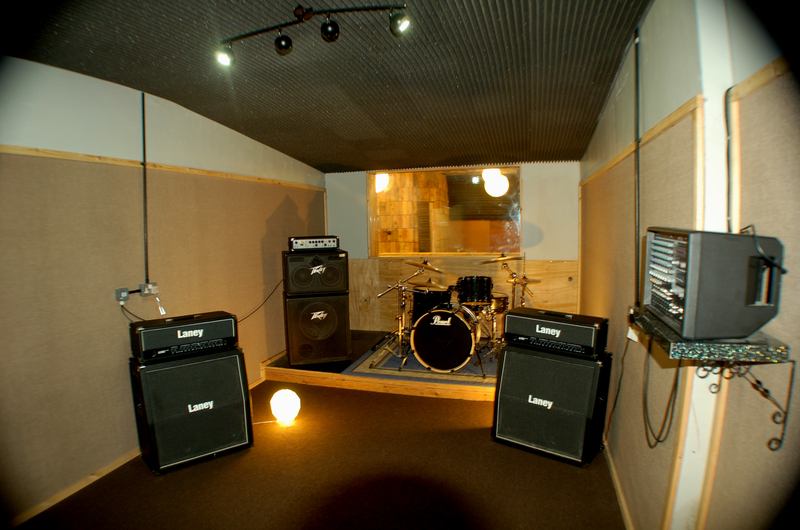 Muthers Recording Studio Birmingham U.K.
MUTHERS RECORDING STUDIO brings together analogue and digital technology plus a variety of acoustically treated spaces. The combination of outboard pre amps, vintage compressors, effects; tape and the latest DAW technology deliver clear & outstanding recordings every time. In house engineer David McCabe has over 10 years of recording, producing and mixing experience. He has material released on Universal Publishing, EMI and Warner Chappel. Music he has written/produced & mixed has gone on to be broadcast on XFM, Radio 1. Channel 4 and Sky Sports. David specialises in anything electronic, indie, dance orientated and loves working with bands of all genres. He’s recently collaborated with Owen Morris (Oasis, The Verve, Electronic) on a forthcoming release and also worked with Steve Osborne (U2, Happy Mondays). For a showreel of David’s work please click HERE or check out any of the list of bands he has worked with in the side bar. The key to a great recording is the sound of the rooms in the studio itself and at Muthers there are some amazing sounding spaces. The control room has a large, dry wood cabin feel, it’s great for recording acoustic instruments and voice. The smaller live room is acoustically dead and this allows any sound to be captured cleanly & accurately whilst the large, open conservatory space makes any drum kit sound Huge and the room is large enough to track a big band, choir or even a small orchestra! =£25 per hour (minimum of 2 hours booking required). Includes 2 full days to produce and record up to 2 songs. Both tracks will then be mixed down by David McCabe and then sent to mastering engineer Pete Maher (U2, The Killers, Beady Eye, Katy Perry) for the final product all included. If you already have a recording and need it to sound professional and up to broadcast standard then we also offer a mixing and mastering service. We can master to 1/2″ tape if you ‘d prefer a more fuzzy analogue sound. 96khz digital recording through pro tools and logic pro as well as providing analogue tape recording through a Tascam 38 1/2 inch tape machine. 16 channels of pristine discrete class A Audient ASP008 as well as 4 x MOTU 828’s and 2 x DBX 286A channel strips. If you want more bite and warmth we have a stereo ART Pro MPA stereo valve mic pre and an 8 track Tascam 38 1/2″ tape machine to give grit and drive to your recordings. Our microphone cabinet includes the new Aston Spirit, award winning multi pattern condenser, Sennheiser E906, Sure SM57’s, AKG C1000’s (pair), AKG C214 (pair), C414ULS, Beyer m260 (ribbon), Beyer M808’s (pair) Revox 3500 (pair), AKGD112’s, Sure Beta 52, Rode NT1’s (pair) and renowned Audix D series.